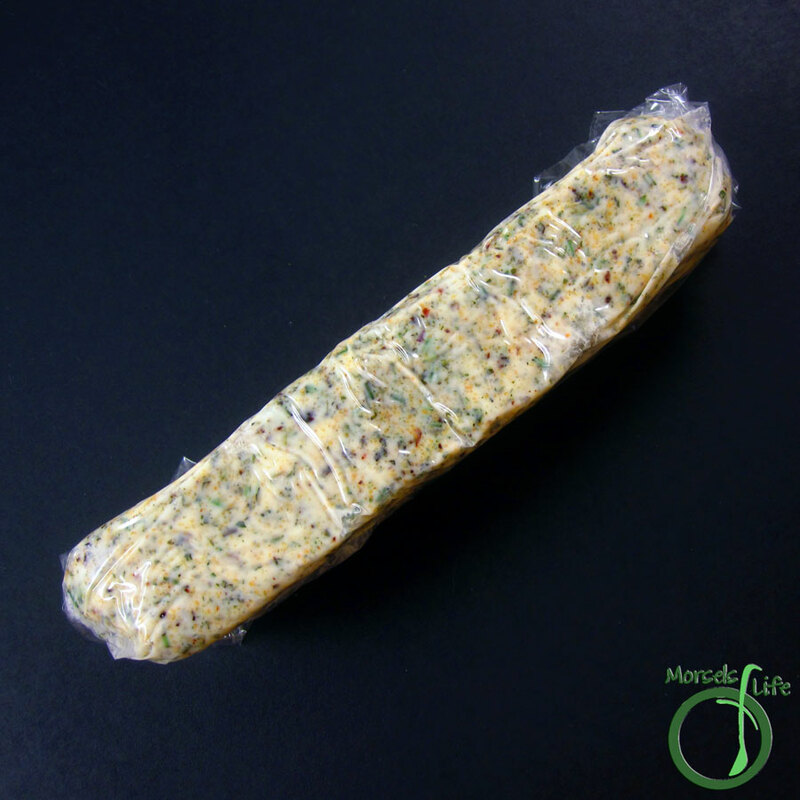 A garlic herb compound butter with cilantro, rosemary, and just a hint of spice. 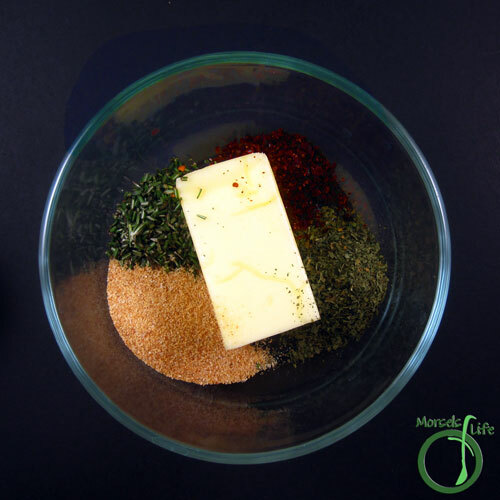 How will you use your compound butter? 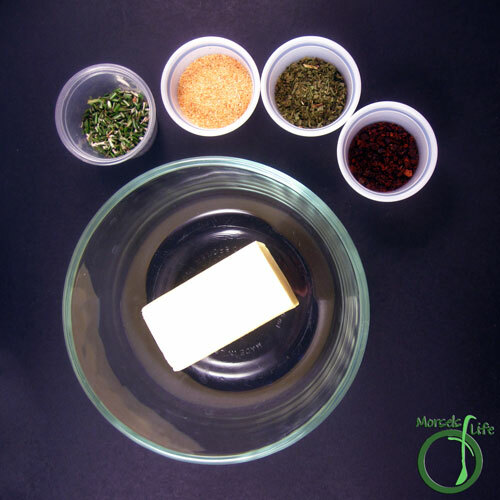 Place the compound butter on a piece of plastic wrap, parchment paper, or aluminum foil, and form into a log. 3. Mash all materials together. 4. 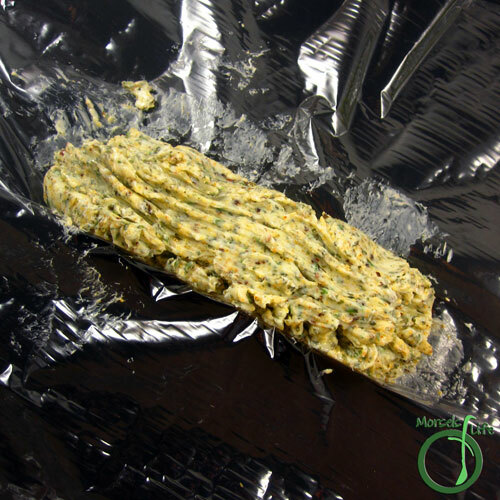 Place the compound butter on a piece of plastic wrap, parchment paper, or aluminum foil, and form into a log. Thank you for being a part of the SRS! This looks as if it would perk up any dish. 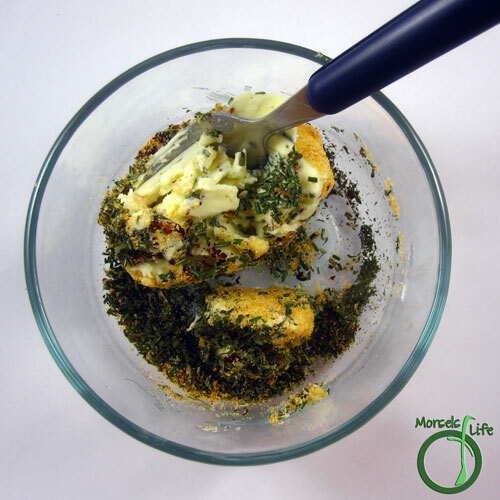 It's a great way to add some extra flavor without a lot of work. :) Plus, the longer it sits around, the more flavorful it gets!